Петрович Николай. Беседы об изобретательстве / Ред. С.Михайлова; Худож. К.Мошкин; Худож. ред. А.Косаргин. – М.: Мол. 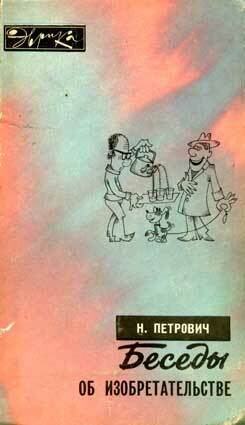 гвардия, 1978. – 191 с.: ил. – (Эврика). 100.000 экз. (п). 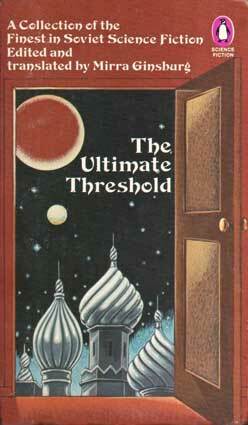 The Ultimate Threshold: A Collection of the Finest in Soviet Science Fiction / Translated by Mirra Ginsburg; Cover by Peter Cross; Edited by Mirra Ginsburg. – London: Penguin Books, 1978. – 244 pp. 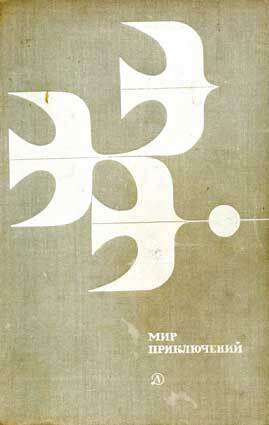 ISBN 0-14-004873-1 (pb). Al'tov Genrikh. Levels of Narrative Ideas: Colors on the SF Palette / Translated by Nicholas Galichenko; Edited by DS // Science-Fiction Studies (Montreal). – 1978. – Vol. 5, Part 2, # 15 (July). – P. 157-163.